So, how is that poverty reduction working out for you Nicolás? We decided to check the poverty data and … guess what? The official statistics, recently published by the National Statistics Agency INE, reveal that for the 2nd Semester of 2013 the so-called “achievements” on the fight against poverty suffered major setbacks. Between the second semester of 2012 and the second semester of 2013, the number of poor households in Venezuela increased by 416,326. During the same period, the number of households in non-extreme poverty increased by 227,240, and the number of households in extreme poverty increased by 189,086. The figures become even more alarming when considered in terms of number of people. 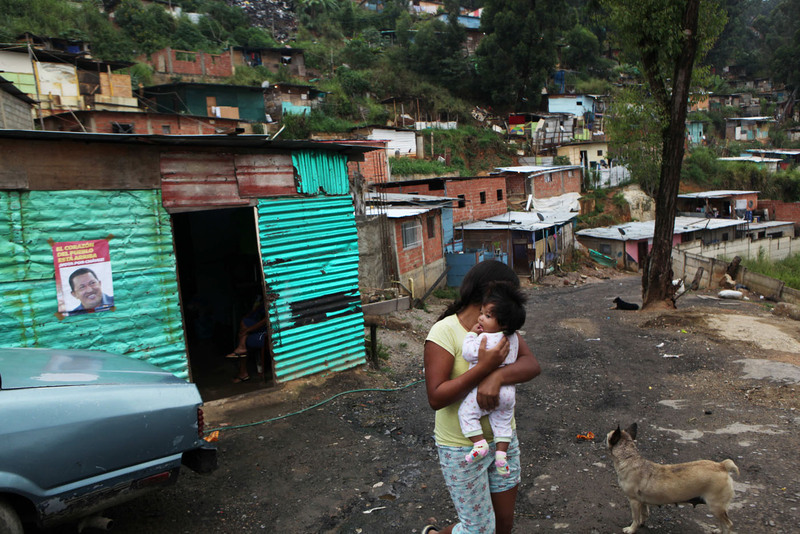 Between the second semester of 2012 and the second semester of 2013, the number of poor people increased by 1,795,884. That’s almost two million more poor people in a single year – and these are official statistics we are talking about. The number of people in non-extreme poverty increased by 1,058,520, and the number of people in extreme poverty increased by 737,364. In fact, there has been practically no reduction in poverty rates since 2007. For more facts, check our article (in Spanish) for Prodavinci.com. Everyone knows Venezuela’s economy is ailing. As expected, this is showing up in the poverty statistics. No longer can chavistas say that chavismo has “dramatically reduced poverty.” This, like most things chavistas say, is just hogwash. Chavismo reduced poverty for a while, but poverty is now increasing.